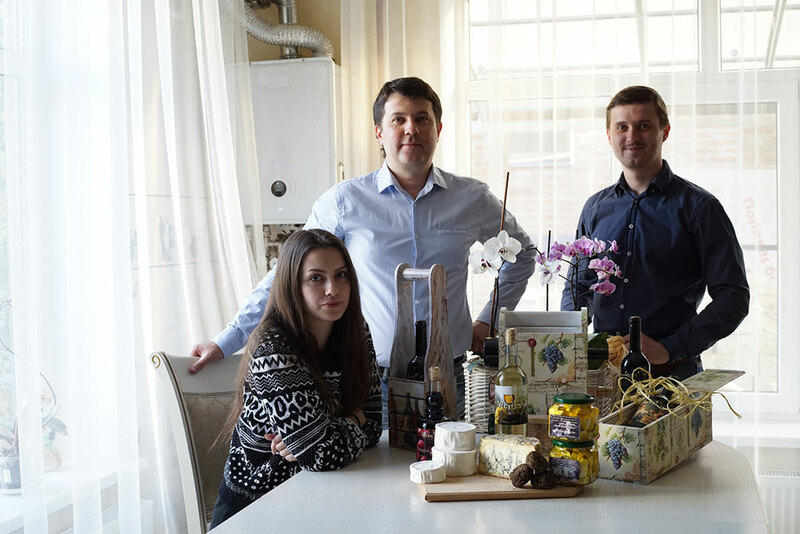 Alexander and Maxim Pavelkov are aspiring wine and cheese artisans who launched independent winery Garag’1st seven years ago. However it is only now that Krasnodar-produced wines are becoming appreciated not just locally but among wine aficionados in Russia and Europe. “We are just at the beginning of a long journey, but it’s very promising to see that wines from Krasnodar region are receiving prestigious awards at festivals in Italy and France,” says Alexander Pavelkov who always happens to be a professional sommelier. 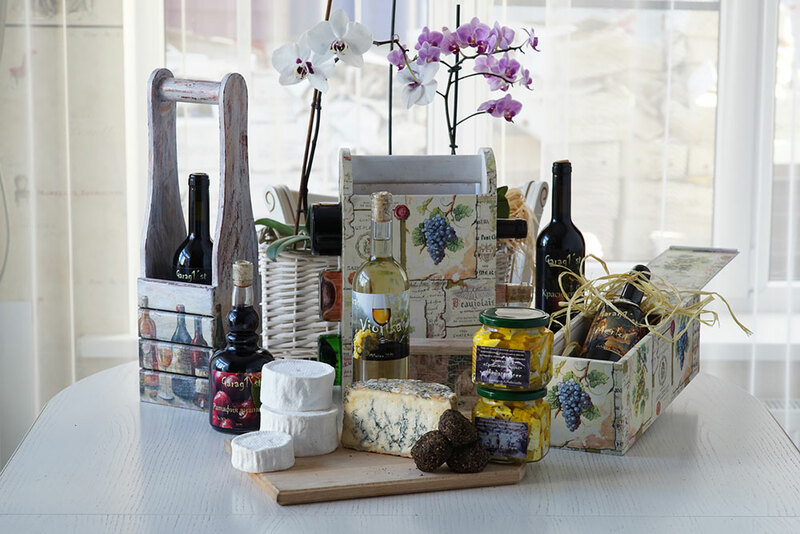 “I think Krasnodar will soon become an international travel destination for wine lovers as there is so much to taste and see here, not just wines, but cheeses, seafood, fruit and our very own tea,” smiles Pavelkov.